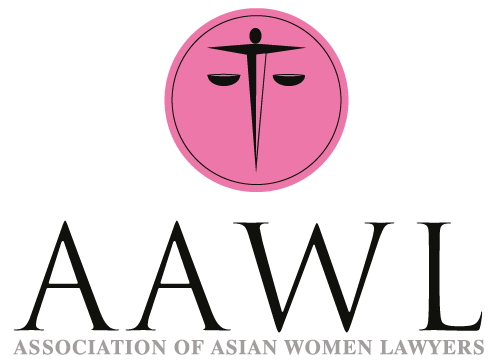 Membership is open to anyone in the legal profession or those with an interest in pursuing our aim of promoting Asian women in the law. If you would like to join our membership database and be emailed about future events, please sign up via the form below. You acknowledge that by submitting your details to become a member, you consent to us processing your personal data. In particular, we will use your information for the purpose of contacting you from time to time and for analytical purposes. You may unsubscribe from our communications and/or cease to become a member at any time by contacting us. We will never pass your details to third parties.